I am pretty sure that many of our readers have watched Game of Thrones season finale in the last few weeks, featuring the battle on the cold Wall at the border of the great North. With those scenes in my mind, "Wolves In The Battlefront" arrived in a lucky moment. 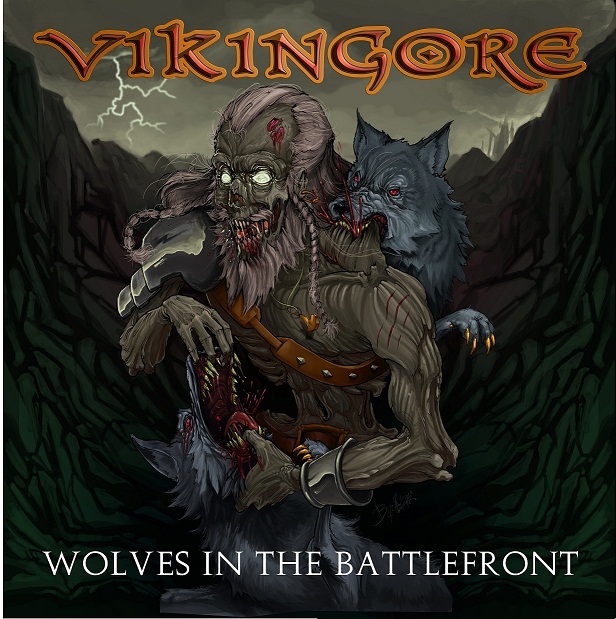 Some sort of undead warrior fights two wolves in the artwork and the title doesn't seem to leave much room for interpretation; Vikingore don't put anything particularly original to the table in terms of imagery. 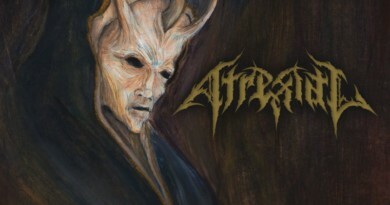 We should be dealing with the usual death metal album with some melodic elements coming from Northern Europe, but you might be surprised by the fact that this band actually comes from Sevilla, Spain. 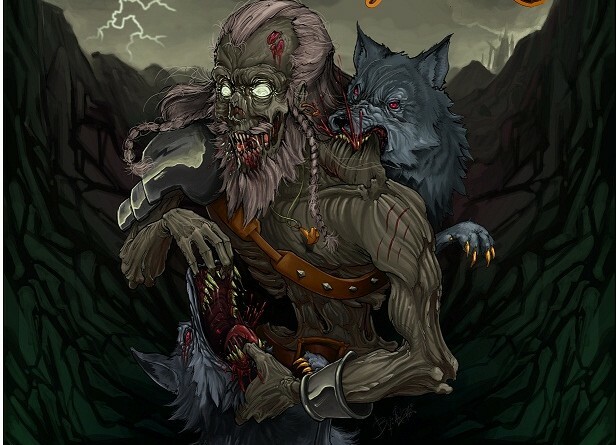 Vikingore formed in 2005 and "Wolves In The Battlefront" is their first official full-length, released after two demos that convinced the Austrian label Noisehead Records to distribute this work. The concept of this Spanish project is nothing but what you would expect from a band with such a name: viking-themed "gore". 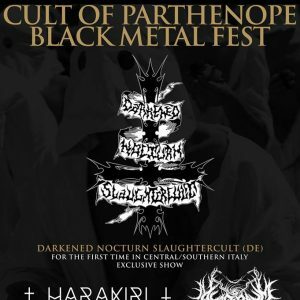 Fast-paced songs telling stories about fierce battles and the ever-present Nordic mythology gods, through growl and violent drumming. The fifth track "The Witchery" sounds closer to the viking metal path in musical terms, alternating moments of solemn pace to others of reckless riding, up to its explosion in the finale (this is arguably the best track of the lot). A not impressive video has been filmed for "Forgotten By The Gods", featuring images of the band members involved in some kind of street fight, including a cameo by the god Odin. 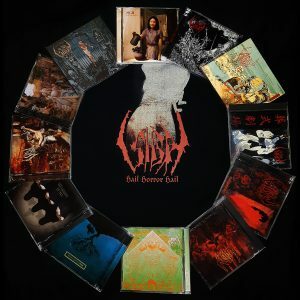 All in all, the album is well-made if you like this kind of style, but don't expect anything revolutionary for the genre. In early July, Vikingore will play at the HoM Fest in Northern Spain together with bands like Grave Digger and Ensiferum.